We offer a wide selection of nature- and animal-themed products in Wilderness Store and Nature in Focus. 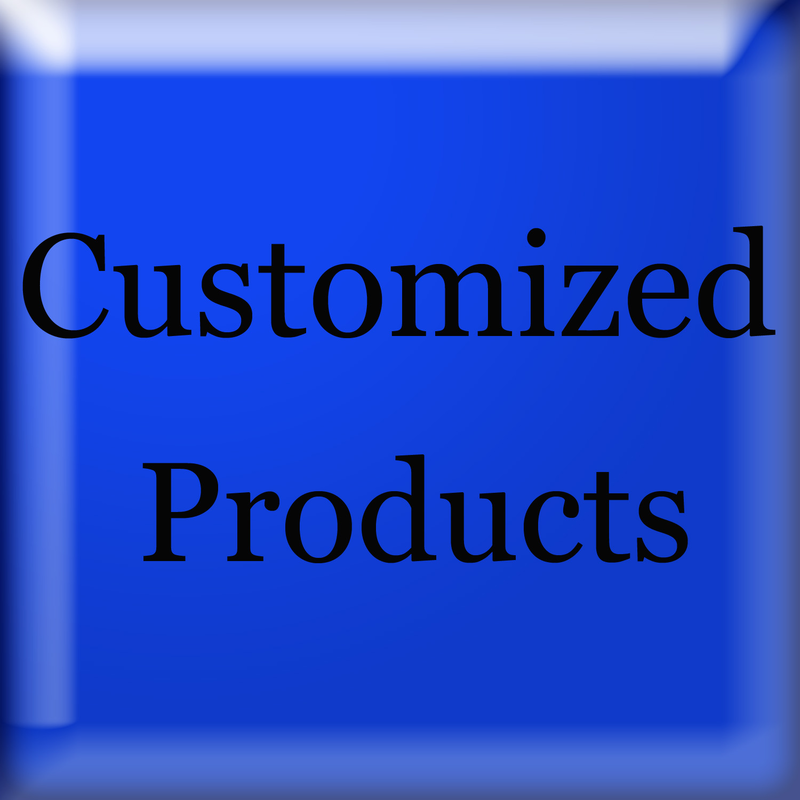 If you don't see something you want, consider contacting us to receive a custom product. We are always open to suggestions of wilderness animals that you would like to see highlighted in our store. Use our contact page to send us a recommendation. Redbubble offers a wide array of products as well as our artwork to display in your home. 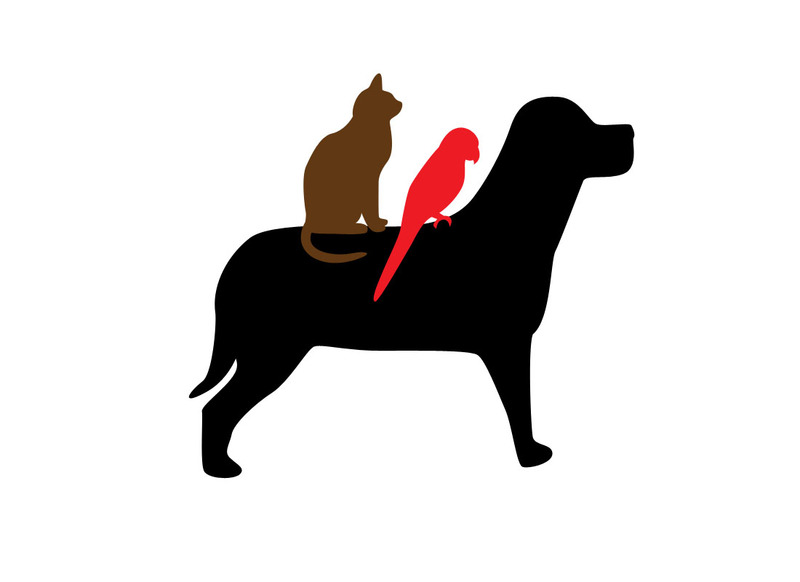 In our Redbubble store, we offer a wider selection of animals and artwork as well as many animals also offered in our Zazzle store. Head on over to Wilderness Store to shop our extensive selection. Send me one or more images of your beloved pet (with fur, feathers, or scales) or your favorite animal and I will create a piece of artwork featuring them. Both digital and physical copies, ready for framing options available. Contact us for a quote and be sure to check out our gallery of finished pieces to see samples of my work. If you like one of our designs but don't see it on a product you would like, Zazzle makes it easy to transfer the design to another product. If you would rather, use Light Future Art's contact page to let us know what you are looking for and we would be happy to make it for you free of charge and make it available in our store. Did you catch the free part? Yes, free of charge with no obligation for an existing design. We can also accommodate custom design on Zazzle. If you want a specific artwork created, let us know and we can create a one of a kind product on Zazzle available only to you. Use our contact page to get a quote on our reasonably priced customized art services. Send us an email for a quote regarding a custom zazzle product or a pet commission.